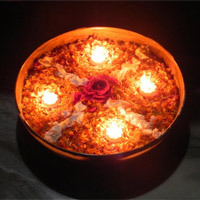 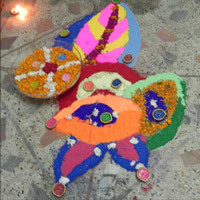 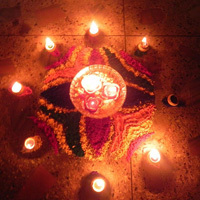 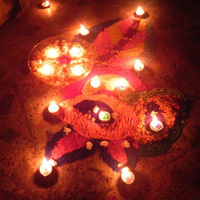 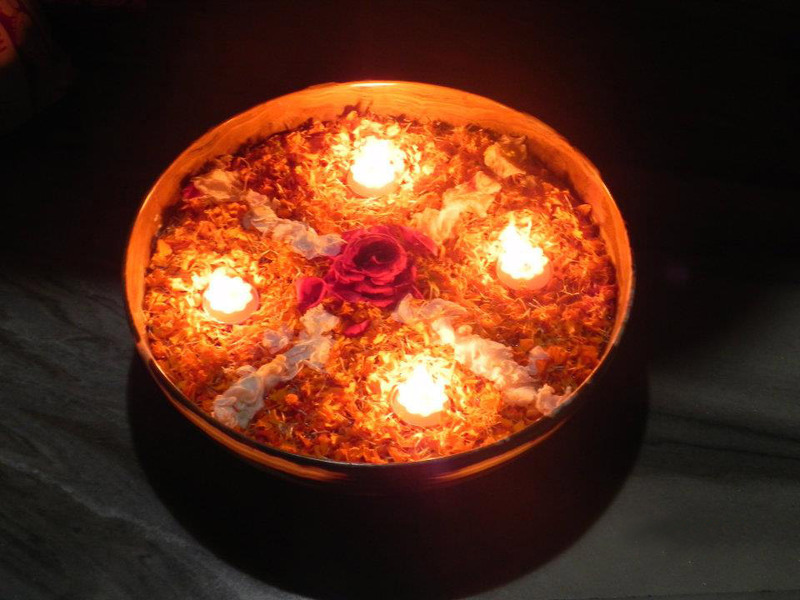 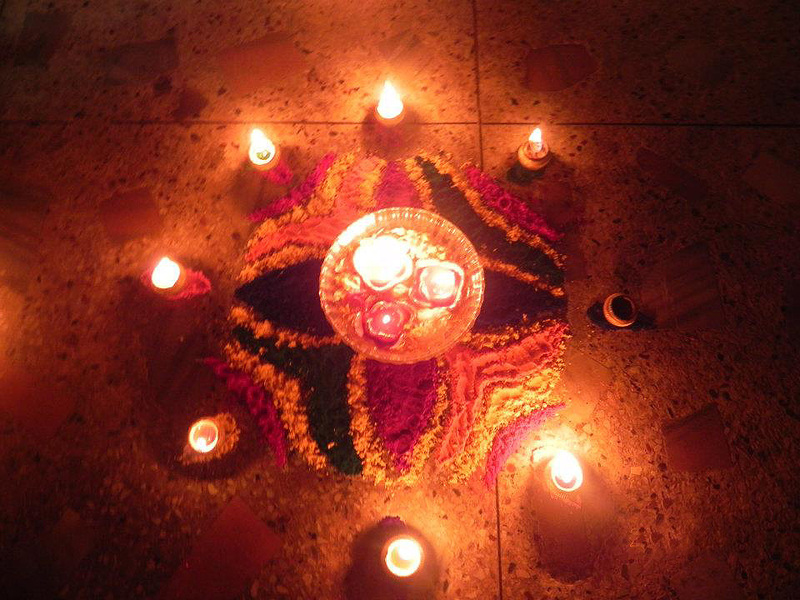 Over the years, rangoli and its style has also improved and evolved. 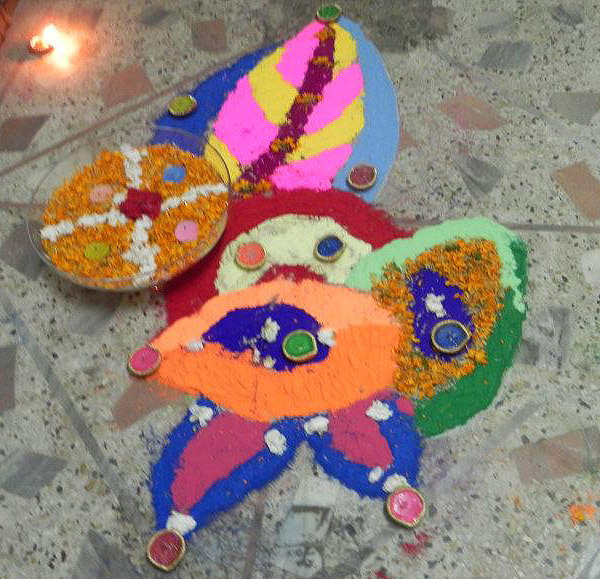 It is common to see the improved and the latest Rangolis in the households now. 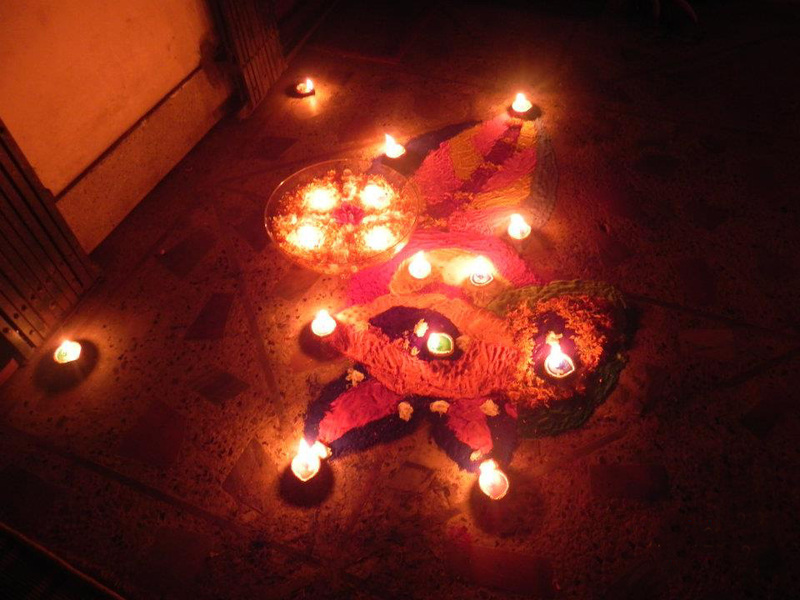 We call them 'Fusion Rangoli'.